Instagram is finally giving us the ability to mute accounts that we don’t want to see in our feeds. The feature lets you weed out annoying friends without actually unfollowing them. You will still be able to view their profile if you choose to, and you can unmute them anytime you want. We all have that one friend who posts too many pictures of their dog, or their baby, or their car, or their face. But we don’t want to unfollow them because that could create an awkward situation. Until now, you’ve just had to accept that their spam will appear in your feed. 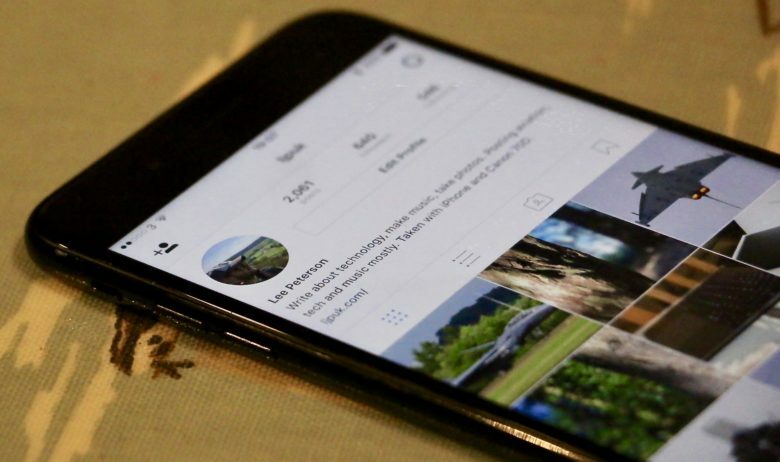 Instagram is rolling out an update “over the coming weeks” that will finally add the ability to mute accounts you follow. You will still appear in their list of followers, and they will continue to see anything you post. You will also be able to view their profile and unmute them if you change your mind. The mute function will appear alongside the block and report options when you tap the three dots in the top-right corner of the screen while viewing a user’s profile. You will be able to choose whether to mute posts alone or stories, too. Muted users won’t know you have muted them. This is a feature Instagram fans have been calling for for a long, long time. The photo-sharing service has avoided adding it, likely because it wants you to see as much content as possible when you use its app, but we’re glad it has finally given in.